I was just voted Best Real Estate Agent in Santa Barbara by the Santa Barbara Independent! In my 15+ years of real estate experience I have enjoyed working with amazing people, selling beautiful homes, keeping my skills sharp with ever changing social media & new technology, and most of all getting to see how happy and excited people are at the end of a transaction. I love what I do and I work very hard. I pride myself on helping my clients not only “buy” or “sell” homes, but also understand the process so they can feel comfortable making educated decisions during the transaction. I grew up in Santa Barbara and attended local schools. I earned a BA in psychology from USC in 1997, and went on to earn a Masters Degree in Education and Psychology from Pepperdine University in 2000. Before deciding on a career in real estate, I taught second grade at Laguna Blanca School. My teaching experience taught me patience, persistence and the importance of listening and understanding people’s needs. Village Properties is a local firm, and an affiliate of Christie’s International Real Estate. We continue to be the #1 company in Santa Barbara for annual sales volume. I am energetic, enthusiastic, and eager to work hard to help you understand the real estate process, and make every transaction an enjoyable experience. Justin has always had a profound love for real estate! He grew up in Palm Desert and found himself in the business at a young age. growing up in the real estate industry in Palm Springs! Starting as an assistant for a top producing team, he gained over 10 years of knowledge in new development and resale residential homes closing 100’s of transactions. 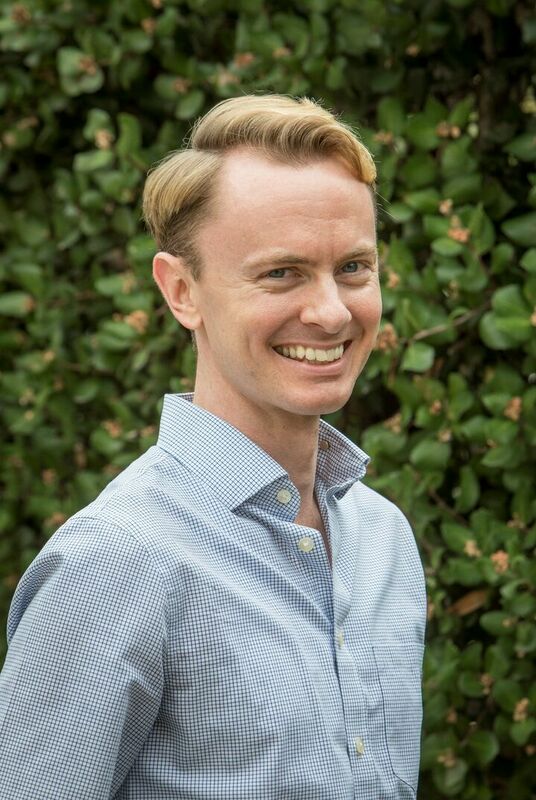 He has since moved to Santa Barbara where he has joined forces with Marcy where he continues to thrive in the most and offer clients his expertise! An avid supporter of the Arts, Justin attends concerts, dance and musical theater events in support of the community and donates his time to the Pacific Pride Foundation.